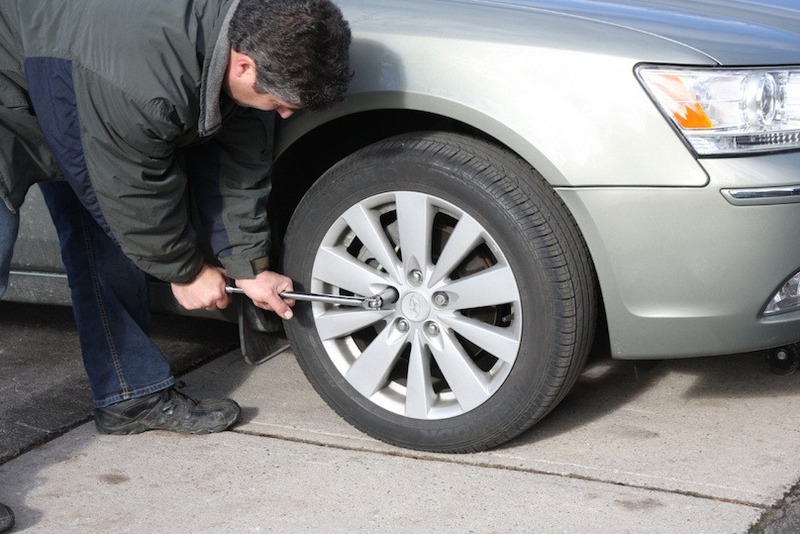 To know how to change a tyre is a responsibility that comes with owning a car and it is something that all of us must know, and it is a simple task and with the right steps, tools as well as knowledge on how to use the tools needed, it can be a very simple task. But the truth is, it always looks so easy when we are watching someone else do it, but when we are the one doing it, it can be hard but today you are going to fix that problem. This is a very critical tool that you need to have when you own a car because getting a flat tyre will always happen in a very inconvenient location, and there is nothing you can do about it besides looking for a safe spot to pull over and start to change a tyre, but there are people who don’t know how to do it, so without anymore further delay, here are the ways on how to change a tyre that everyone needs to know. Alright, so let us get started, the first thing on how to change a tyre is to lift up the vehicle. But before you get started, it is important for you to have your hazard lights on, make sure that the car is in Park and always apply the handbrake. Then you need to look for notches or grooves under the car, these are where the jack can be safely placed, then you can start to turn the wheel brace until you’ve taken a bit of the weight off the flat tyre, but you also need to make sure that there is still enough weight on the tyre to allow you to remove the wheel nuts. 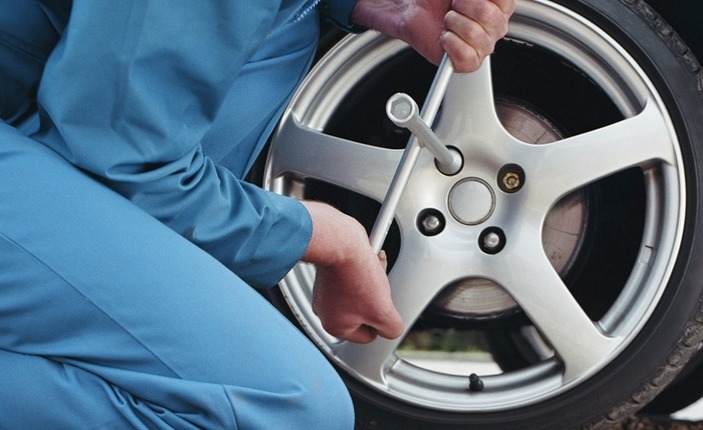 After you have completed the first step of lifting up the vehicle, the next thing you need to do is to loosen the wheel nuts and remove the flat tyre, it is another essential part on how to change a tyre. Place the wheel brace onto one of the nuts and use a quick anti-clockwise “jolt” to loosen it. 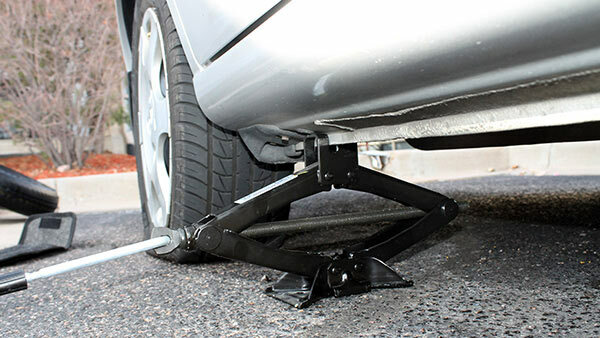 The trick is to keep the wheel brace more or less horizontal to the ground and then let your body weight do most of the work, and you can do that by stepping on the wheel brace. Once you have loosen all the nuts, you will need to jack your car higher so that you will be able to take the flat tyre off. Once you have done the above properly, you will be able to take the flat tyre off of your car and then you can place the new tyre on. So get your new wheel from the boot and line up the wheel holes first so you can lift it straight onto the car in a single go without twisting the wheel around and once it is in position, screw in all of the lug nuts and hand-tighten them first, don’t tighten it all the way. Once you have done all of that, you will need to lower the car further and once the wheel has taken the weight of the vehicle, you can remove the jack and then you can further tighten the wheel nuts until it is fully tightened, Don’t forget to use the wheel brace to tighten the wheel nuts further, and just like before, use your body weight to do most of the work to ensure that the wheel is fully secured. That is how to change a tyre, it isn’t that hard at all, and the more experienced we are with the way to change a tyre, we will be more comfortable if we were put into a situation with a flat tyre. 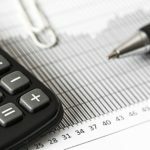 Don’t forget if you have a car, you will need to have motor insurance and that is one of the most important things you can do for your car. 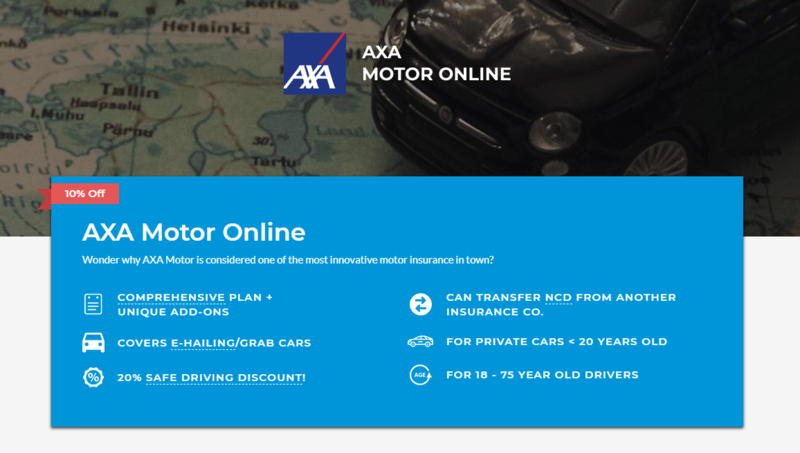 AXA is offering motor insurance that is the best in the market today, visit here to find out more about this product.